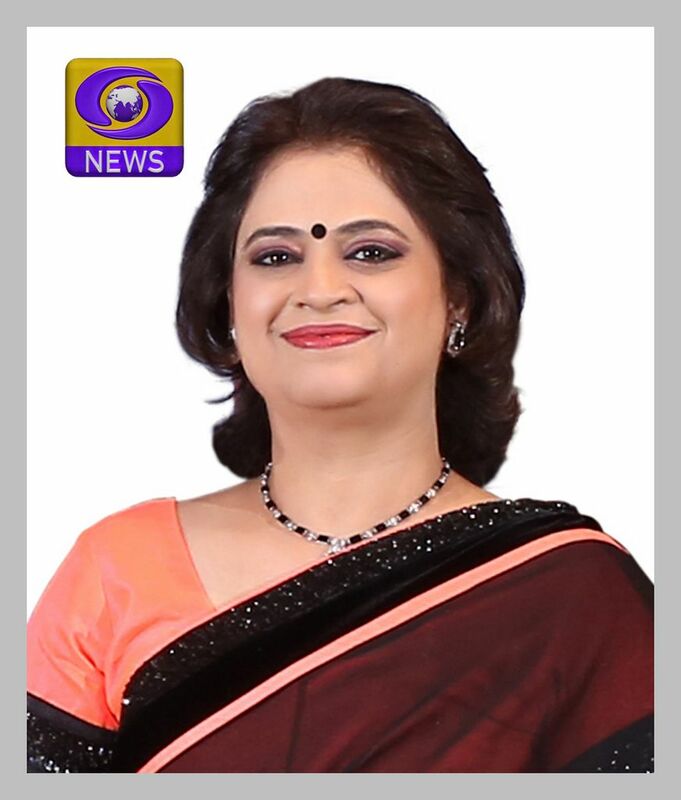 Mrs. Sudha Gupta, our chairperson presented her views and vision about the key contributors of a sound career including Education for Life and Holistic Development during the evening programme 'Baatein Career Ki' of DD News on Sunday 17th May, 2015 at 5:00 pm. She encouraged the youth for making world a better place. Our VP academics, Mrs. Alka, also joined her for the interview. And, excerpts of the World Dance Day celebration at Presidium were telecasted at the end.